A unique on-the-road game mix of driving and narrative set on the striking Via Aurelia in Italian 70s. 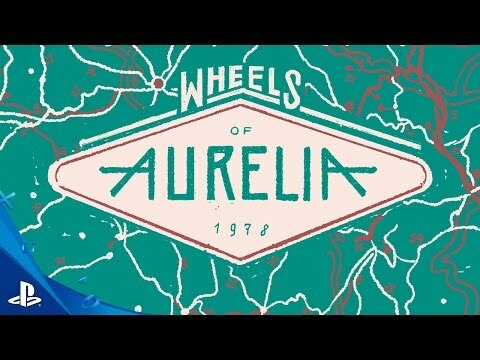 Wheels of Aurelia tells the story of Lella, a restless woman driving on the roads of the western coast of Italy, the famous “Via Aurelia”. The 1970s in Italy were a time of terrorism, kidnappings, and political turmoil. Based on your choices and the places you'll decide to visit you may end up in car chases, illegal street races, or in tense debates with a catholic priest, and more from a cast of characters that you have never met before in a video game.